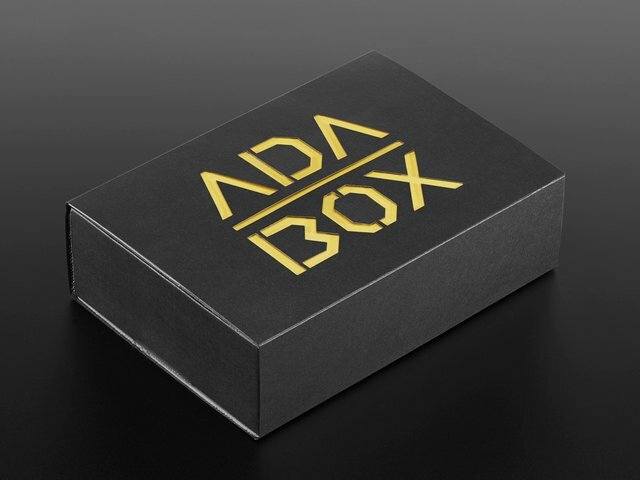 One great perk of the AdaBox is the included 10% off discount. What better way to take advantage of the discount than to upgrade your new robot friend? Redeeming your coupon code is really easy. Just log in to your Adafruit account, and click on the My Account link in the upper right of the top nav bar. Once you are in My Account, click on the 'Gift Certificates and Coupons' link in the left sidebar. This code is associated with your AdaBox order and can be used once per AdaBox subscription. 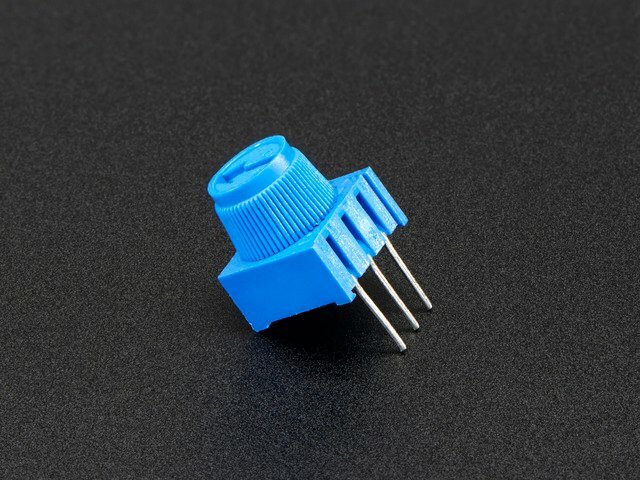 You must be logged into the Adafruit account associated with your AdaBox order to redeem your coupon code. 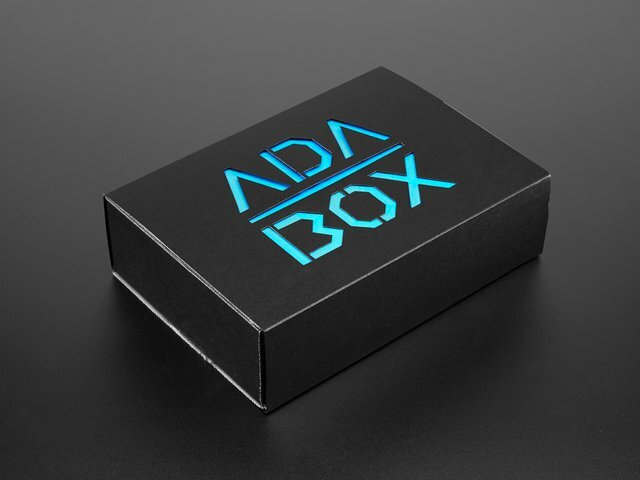 If you received AdaBox as a gift, the code will appear in your account once you link your Adafruit account to the AdaBox you received. Shipping costs do not count towards free items. Discount codes do not apply to shipping costs. Discount codes do not apply to gift certificates and software. Only one discount code can be applied if available. Discount does not apply to orders placed before the sale time start. Discount can not combine with reseller, educational, or any other discounted orders. This guide was first published on Dec 13, 2016. It was last updated on Dec 13, 2016. 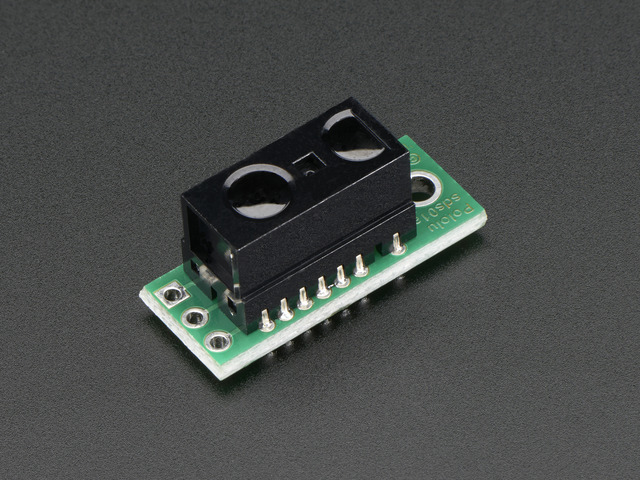 This page (Upgrade Your Robot) was last updated on Apr 17, 2019.